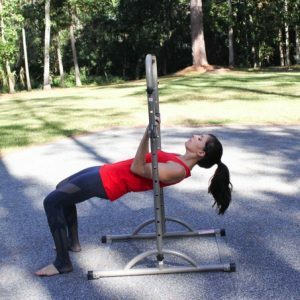 A new total-body strength workout you can do at home in the driveway with a sturdy chair or bench and a pair of dumbbells. Hi friends! How’s the day going? I hope you’re having a wonderful morning so far! We’re enjoying a little staycation with the fam and spending the whole day in the pool. It’s pretty much the only thing you can do right now between hiding in the AC. I taught a spin class last night and it felt SO amazing to teach spin again. I’ll share my playlist in tomorrow’s post! For today, I have a driveway workout for ya. When I first saw these pop up on Pinterest a couple of years ago – my friend Julie has a great one here! 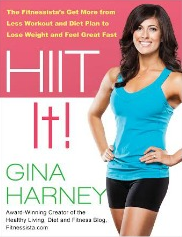 – I loved the idea, but couldn’t figure out how or why I’d want to work out in the driveway. And then the girls became the ages they are now, and I totally get it. 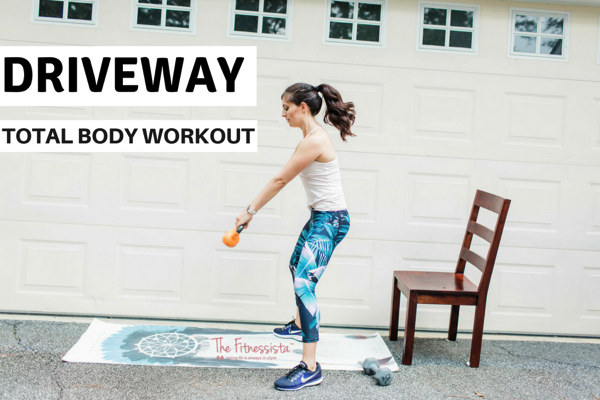 Driveway workouts are perfect if you have active kiddos who want to run around outside, and you want to get in a sweat at home. When we were in Valdosta (before summer was in full force), it was such a great way to get in a workout while the girls played. They’d ride their scooters and Power Wheels around and I’d get in a backyard sweat. 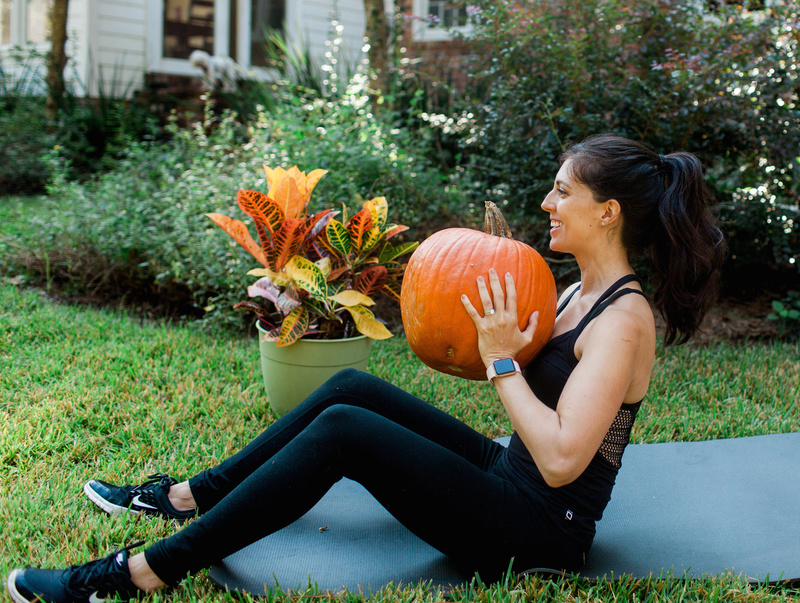 My neighbors probably thought I was slightly nuts, but they’ve also seen me drag the camera outside and take workout pics, so they’ve probably known for a while that I’m a little weird. Here’s a workout you can do at home, in the living room, garage, or in the driveway while you watch the nuggets play. Narrow row to wide row: Your feet will be just under your hips with a slight bend at the knees. Hinge forward from your hips, keeping your back flat (shoulders pulled back) and core braced. Lifting up from your elbows, bring them high and wide, engaging into your rear delts. Stop the elbows at shoulder height before carefully lowering back down. For the narrow row, squeeze the elbows in and keep your arms from lifting higher than your torso. Inhale to lower down with control. Side step-up: Holding a pair of dumbbells, stand next to your sturdy chair or bend. Step one foot flat onto the bench (so your entire foot is planted on there) and exhale to bring your opposite foot onto the bench next to it. Tap that foot back down to the floor an exhale to come back up. Complete 12 reps on one side before switching to the other side. For additional challenge: hold a heavier pair of dumbbells, and come into a knee raise at the top, so you’re balancing on one leg. Modify: do weighted squats instead. Deadlift: Hold a barbell, pair of dumbbells or kettlebell, and tap one leg behind you. You can keep it here, with the weight in your front foot as you tilt forward, bringing the weights just below the knees. Exhale and rise with a flat back. For more advanced variations, you can float this top foot off the floor. Make sure to keep hips parallel to the floor. For a traditional Romanian deadlift, keep both feet hip distance and knees almost straight (a slight bend to protect your knees). Single-leg lunge: Stand about 3 feet in front of the chair or sturdy bench so you can place one leg on top of it. 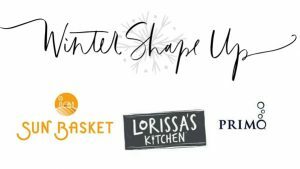 Keep your chest lifted and core tight as you sink down into your lunge. Watch your front knee to make sure it remains stacked over your front ankle. 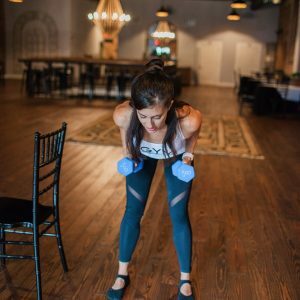 Dumbbell swing: Stand hip-width apart and hold the dumbbell in between your knees with one hand. Start to gently swing it so you can gain some momentum. 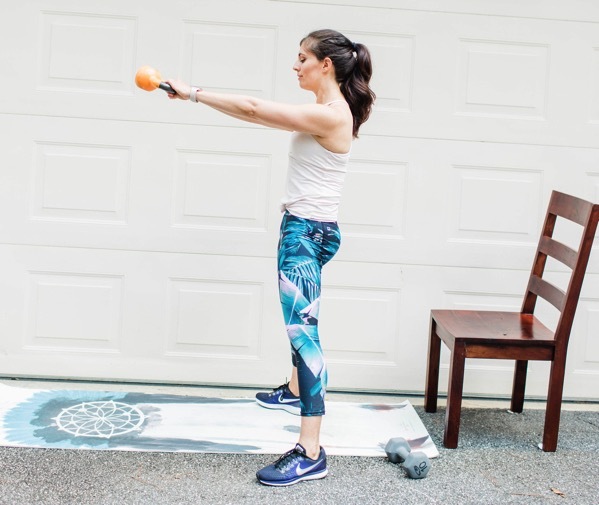 When you’re ready, power through your hips, glutes and core to swing the weight up to shoulder height, then bend your knees, swinging it back to start. Remember that you are NOT using your arms to lift the weight; this is pure glute and core power. Every time the weight goes up, make sure you’re strongly exhaling. Plank balance: Make sure that your body is in one straight line from your head, all the way back through your knees or toes (depending on whether you’re modifying). If you’re on your toes, press back through your heels, and no matter what, keep your hips in line with your spine. Tilt your chin away from your chest so your neck stays long, and take some nice deep breaths. Alternate lifting one leg and the opposite arm off the floor while maintaining your plank position. V-up: Focus on keeping your transverse abdominis engaged as you perform this exercise. As you crunch up, you should pull your belly in instead of letting it pop out. Exhale and think about drawing the belly button towards the spine. 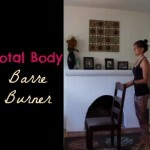 Heads up: I’ll have a FULL follow-along barre workout (45 minutes) up for you the week of August 13. Have a wonderful day and I’ll see ya soon. We have a gravel driveway, but a long concrete porch perfect for this type of workout. And these are some of my favorite exercises. Of course I’m waiting for the heat and bugs to disperse (Come on fall!!! 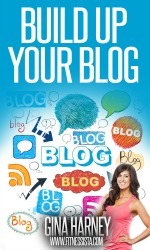 )…but will definitely let you know when I do it! Thank you!!! Oh yes! This is a great idea! I can workout outside in the morning while hubby snoozes away with the cats. that sounds perfect! please let me know what you think! 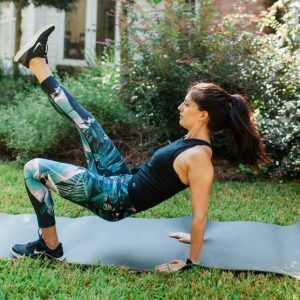 have you tried julies BOOT CAMP WORKOUT? let me see if i can find it… this one..
no but that looks awesome! 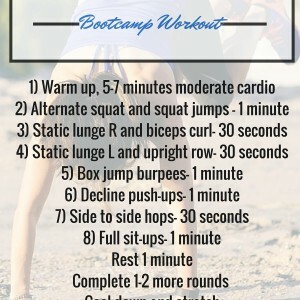 Looks like a great workout! Thanks!